I have learned a number of skills, including being able to use a variety of software to enhance my drawing capabilities. I now feel that I stand a strong chance in any field that’s related to my course. 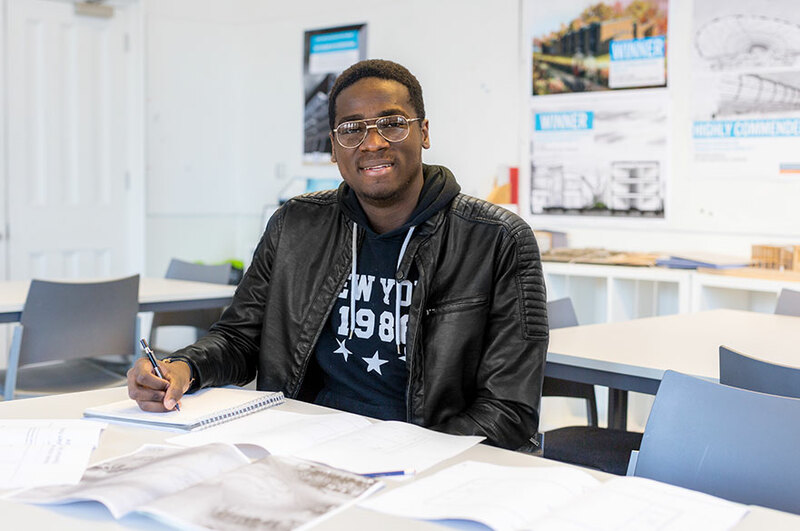 In a nutshell, why would you recommend your course / NTU to someone looking to study BSc (Hons) Architectural Technology?